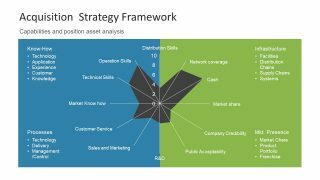 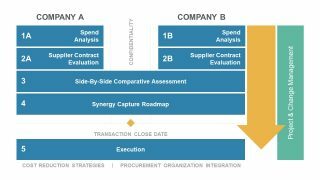 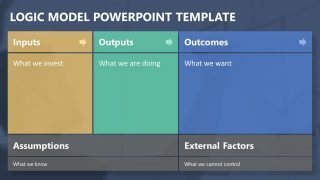 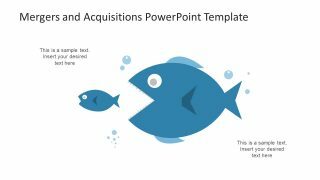 These model concepts in Mergers and Acquisitions PowerPoint Template are helpful for any business value preposition. 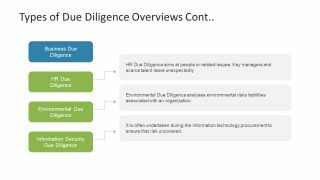 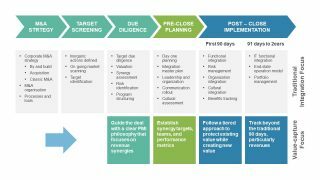 For instance, any industry professionals can choose the desire slide to add in the mergers and acquisitions presentation. 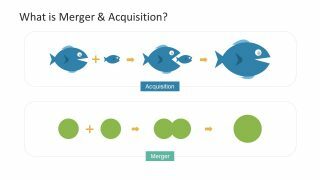 Also, if the company is moving towards the merger, the presenter can copy slides like merger model and its types. 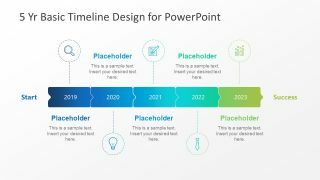 Further, the users can make customizations like changing colors of PowerPoint shapes, backgrounds and theme. 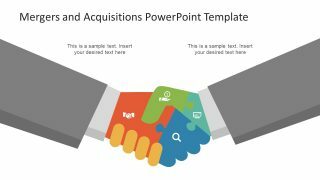 Additionally, the pre-explanatory template lets the users change textual content where necessary. 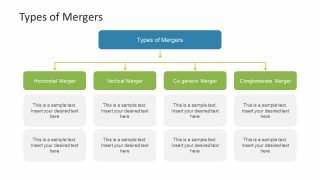 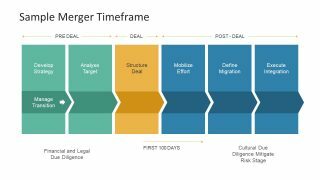 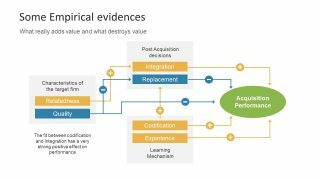 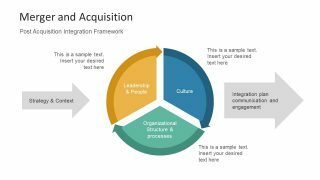 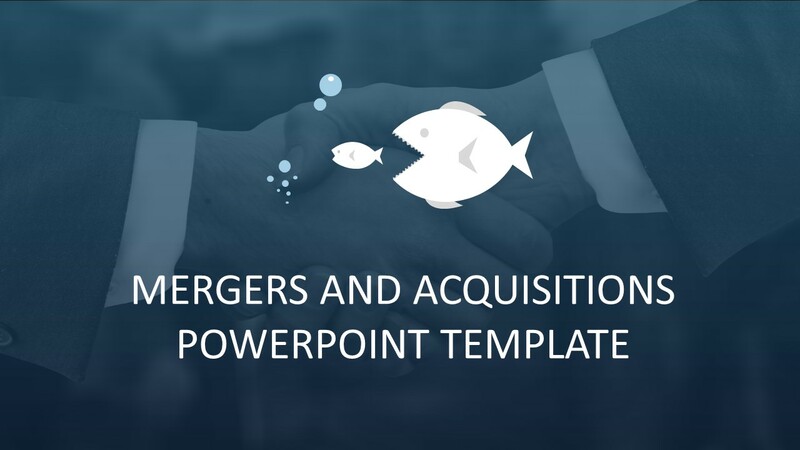 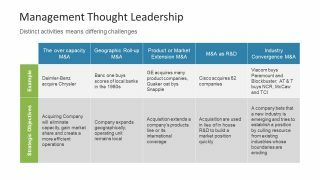 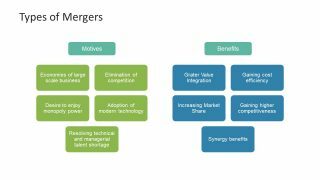 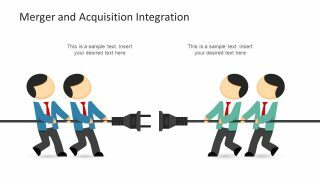 Similarly, use this mergers and acquisitions PowerPoint for educational purposes like explaining the concept to business administration students. 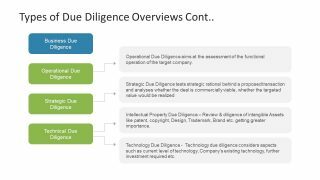 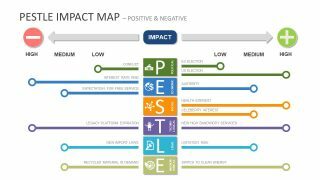 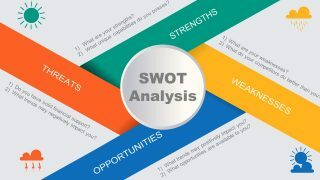 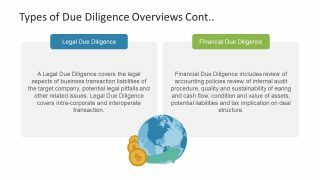 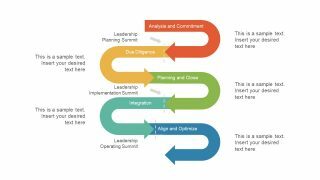 Moreover, impress the executive audience like clients and board of directors with visuals to easily understand analysis reports.